What Car? 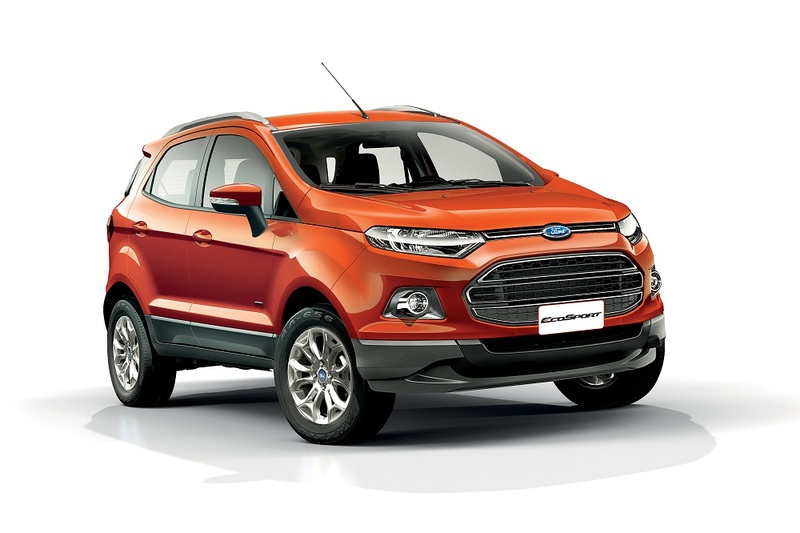 Round 6: Which is Better Quanto or EcoSport; Fiesta or Verna? What Car? 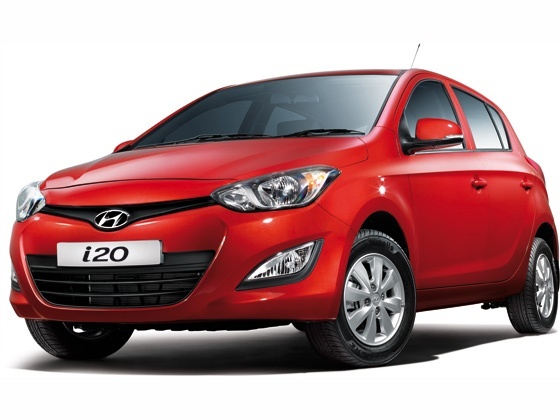 Round 5: Which is Better i20 or Polo? What Car? 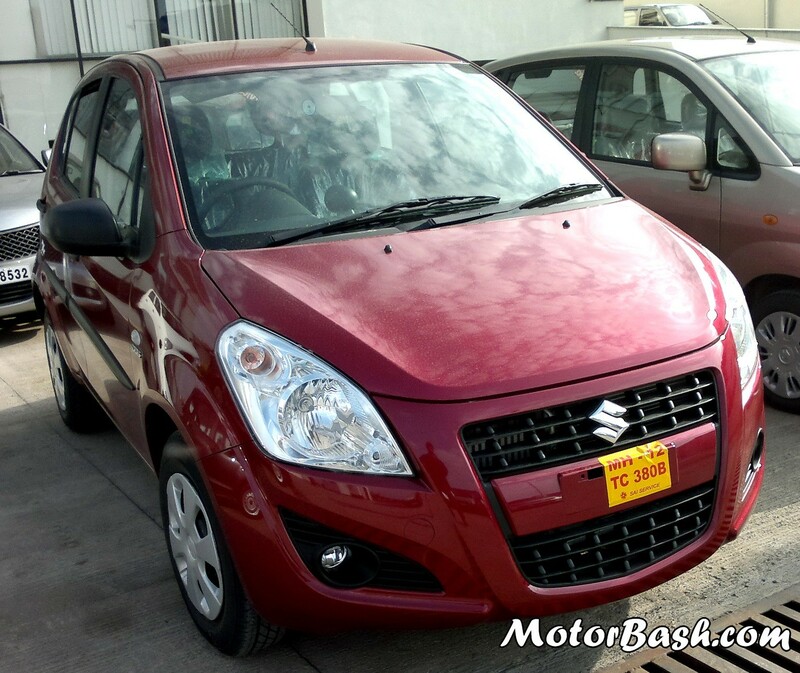 Round 4 – Ritz VDI or Swift?